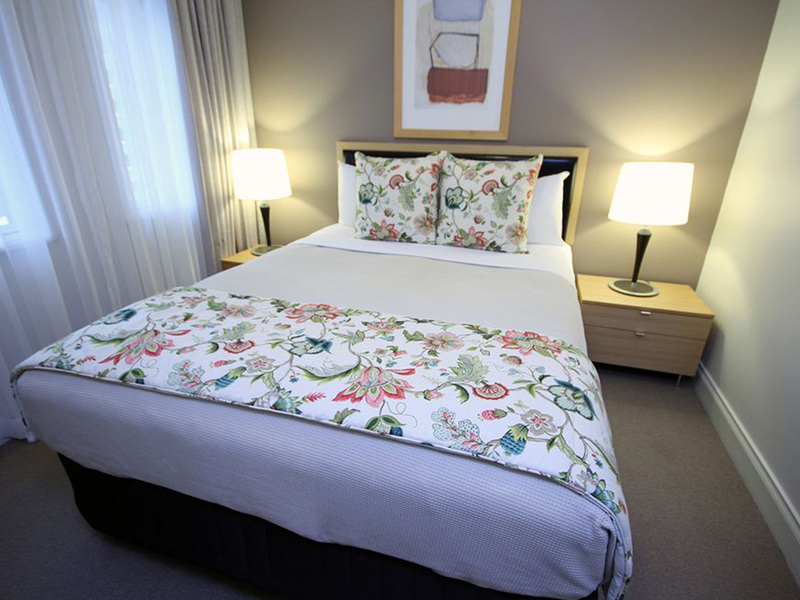 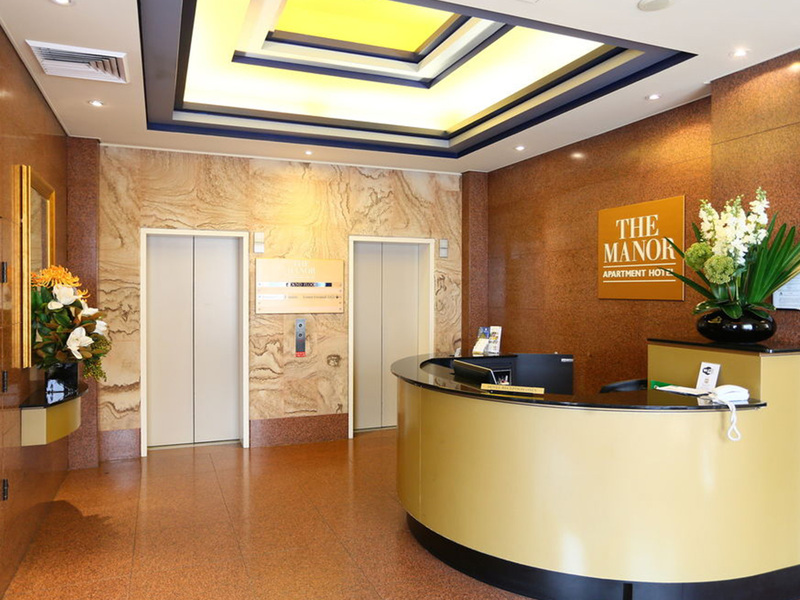 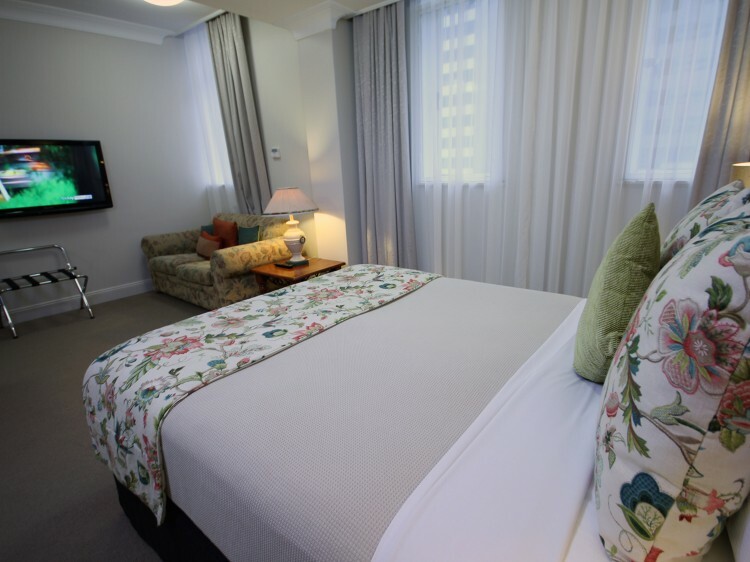 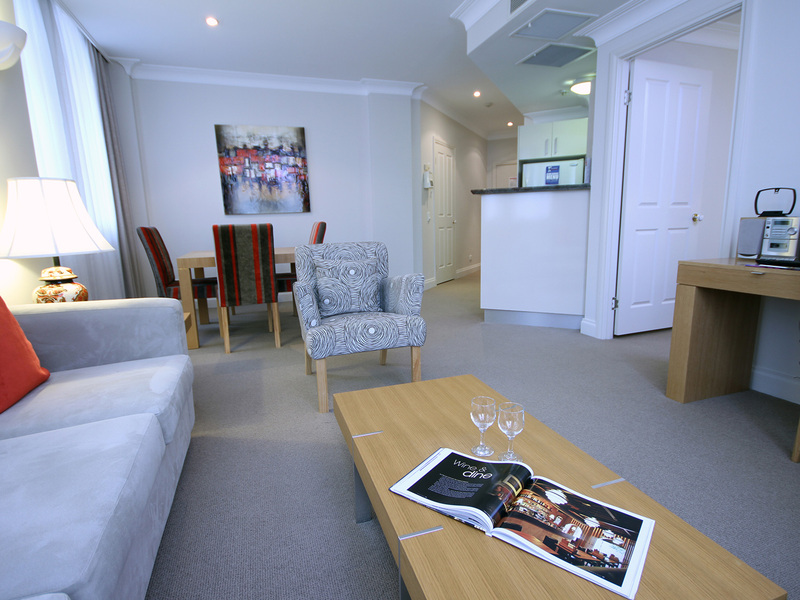 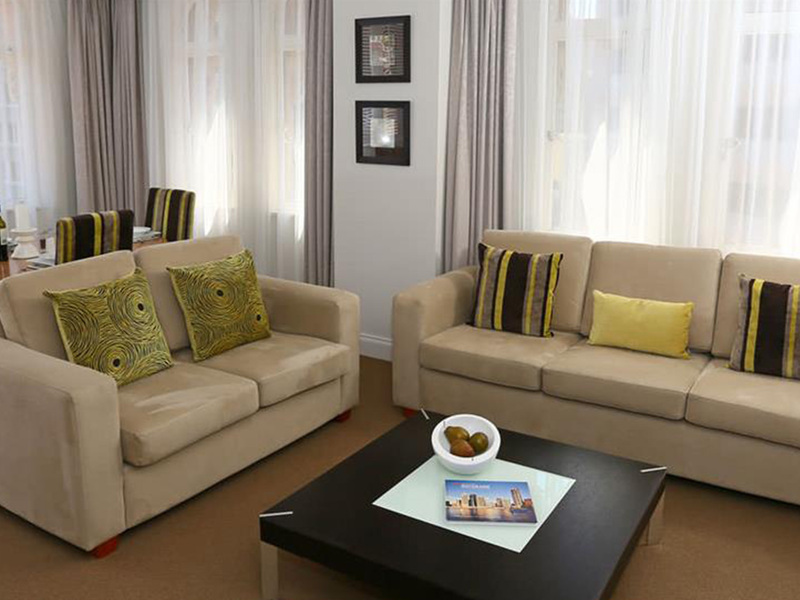 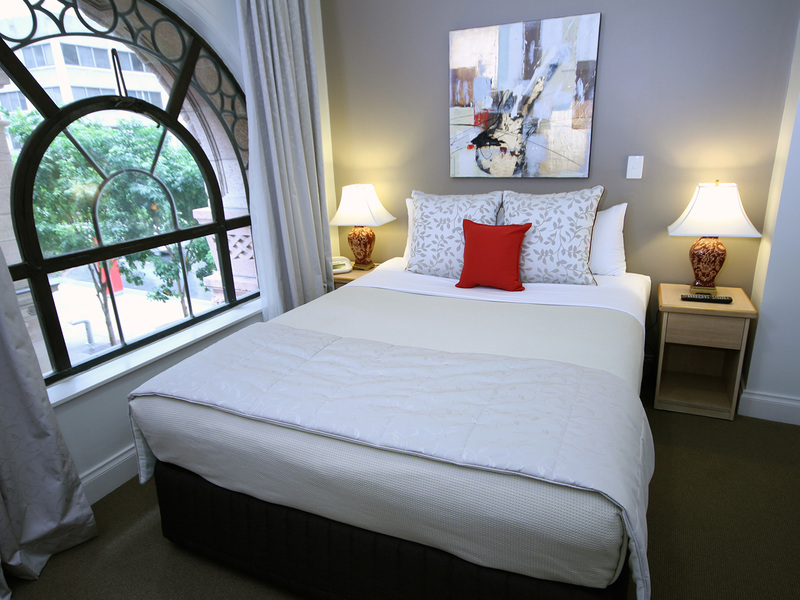 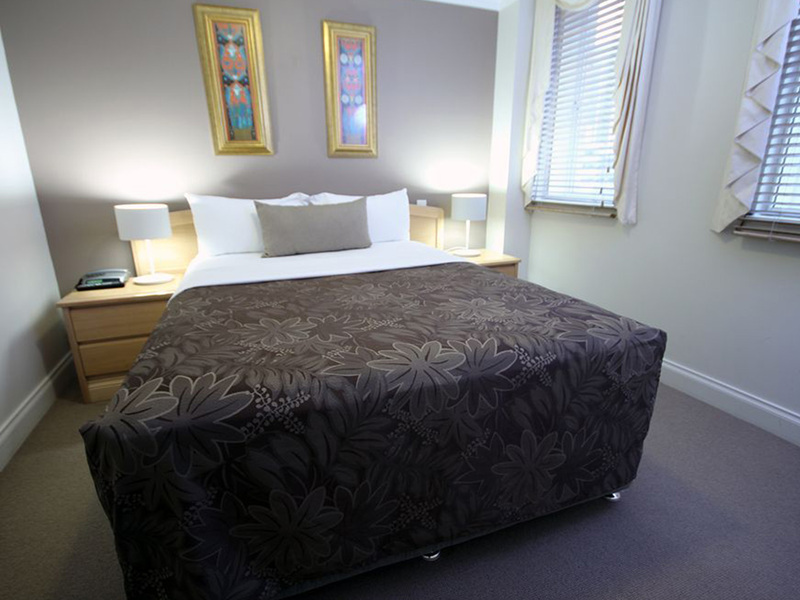 The Manor Apartment Hotel is everything you are looking for in a boutique 4-star apartment hotel. 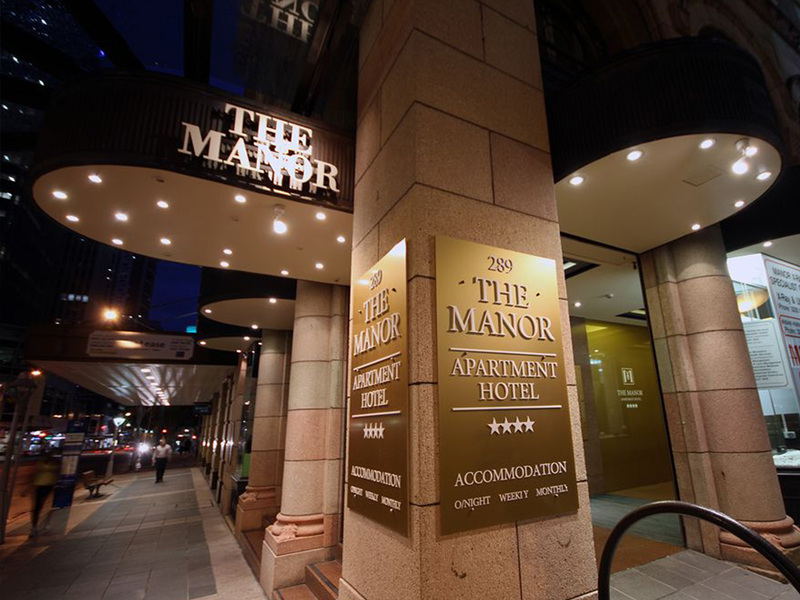 Located in the heart of Brisbane's city centre, virtually metres away from entertainment, the city’s best restaurants, cafes and bars, leading businesses and the city's premier shopping district – Edward Street and the Queen Street Mall. 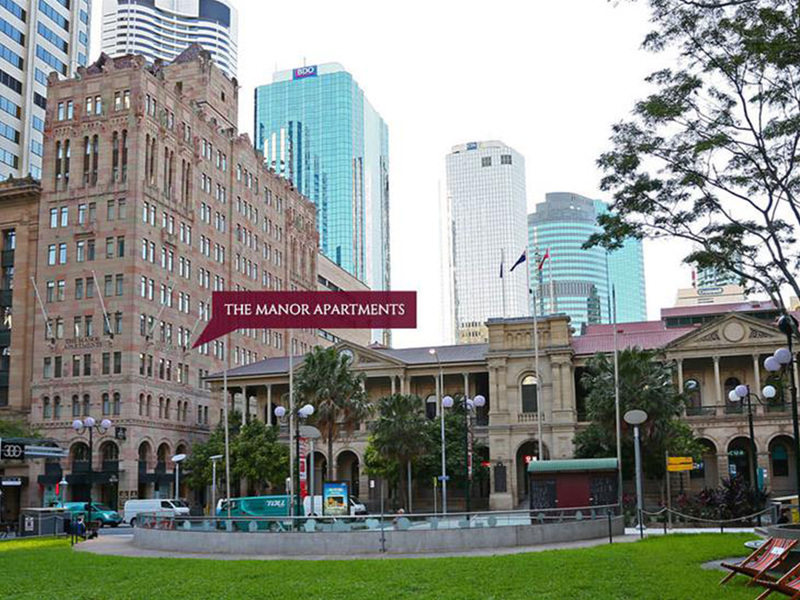 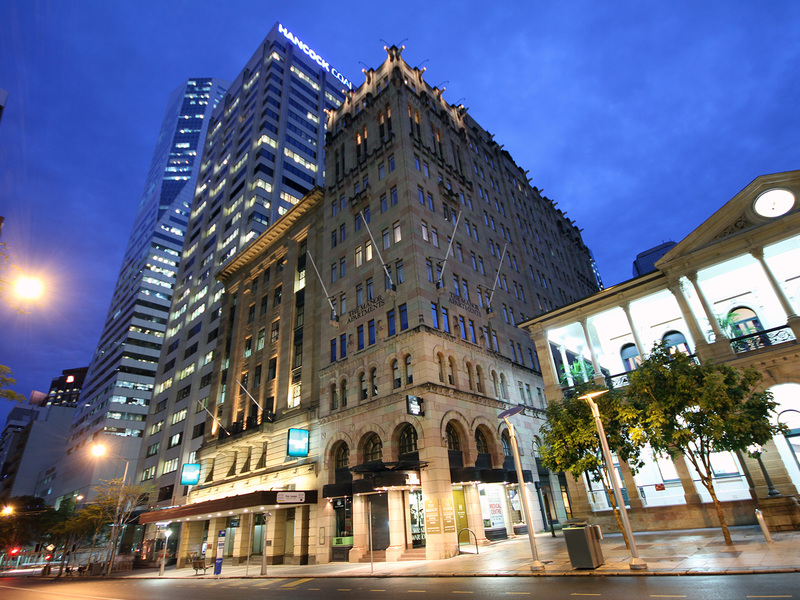 When completed in 1931 the Heritage listed Manor was Brisbane's tallest building and remains today one of Brisbane's magnificent landmark buildings. 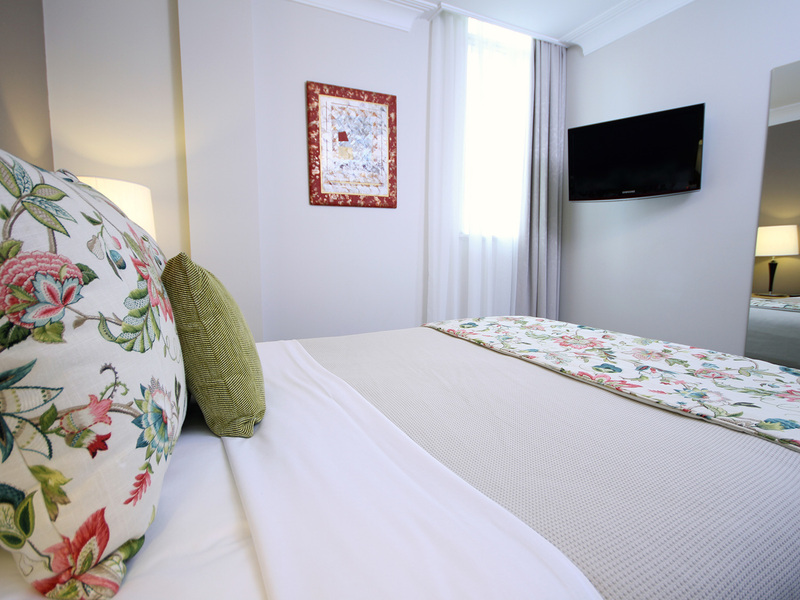 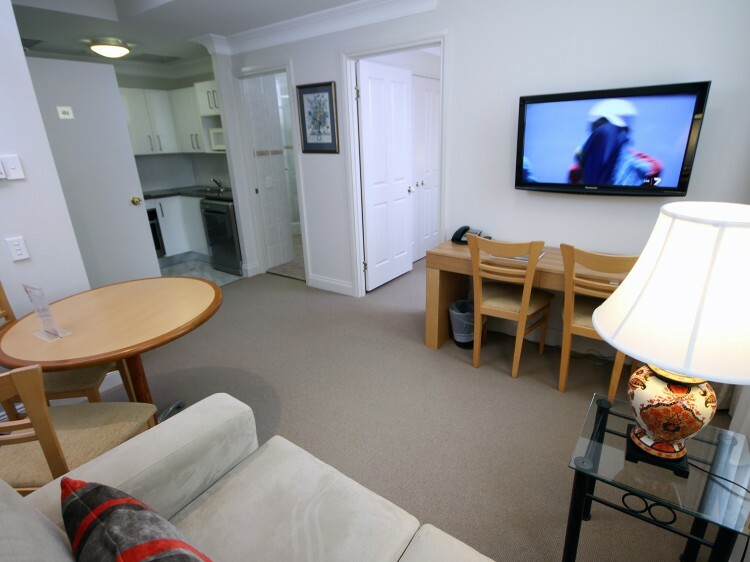 The bright and spacious apartments feature a separate living/dining area, bedrooms all with ensuite bathroom and a fully equipped kitchen and laundry. 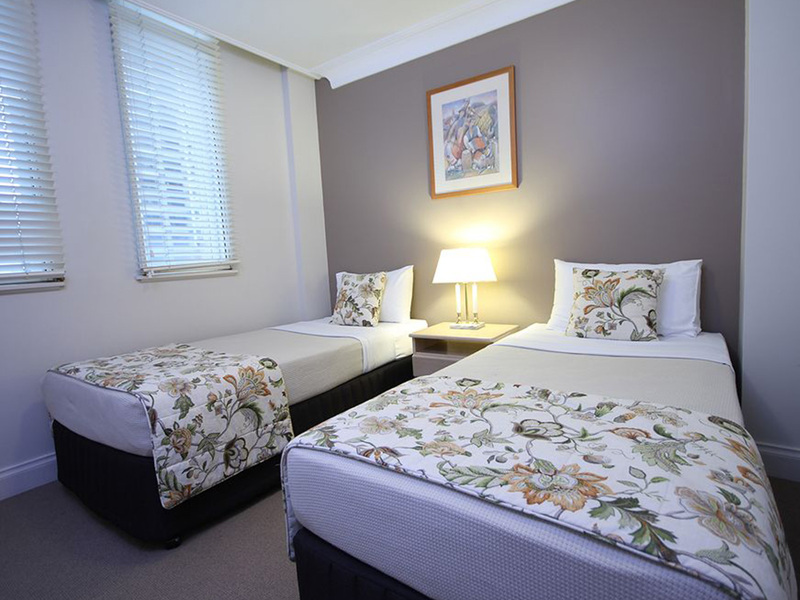 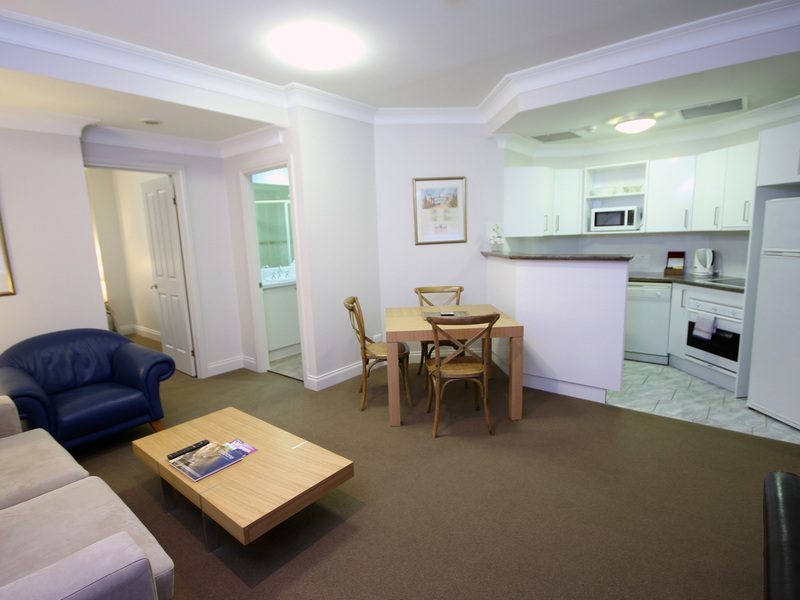 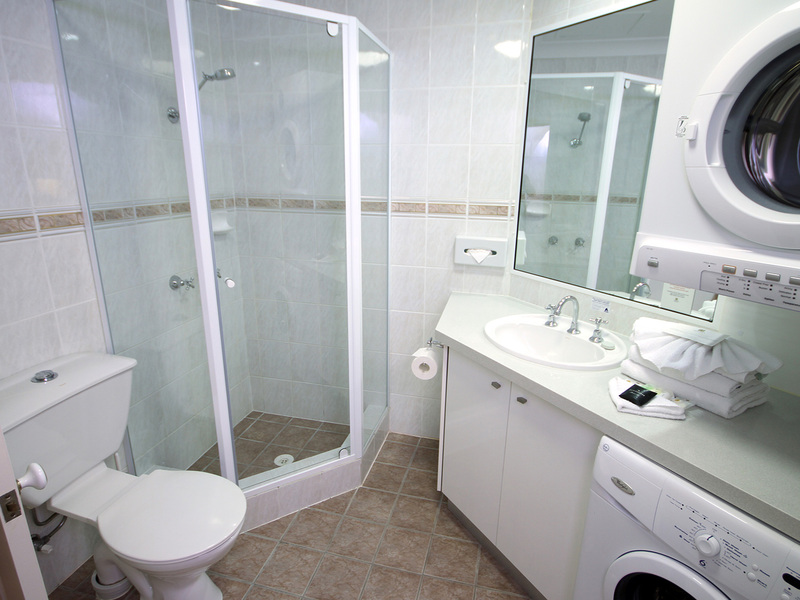 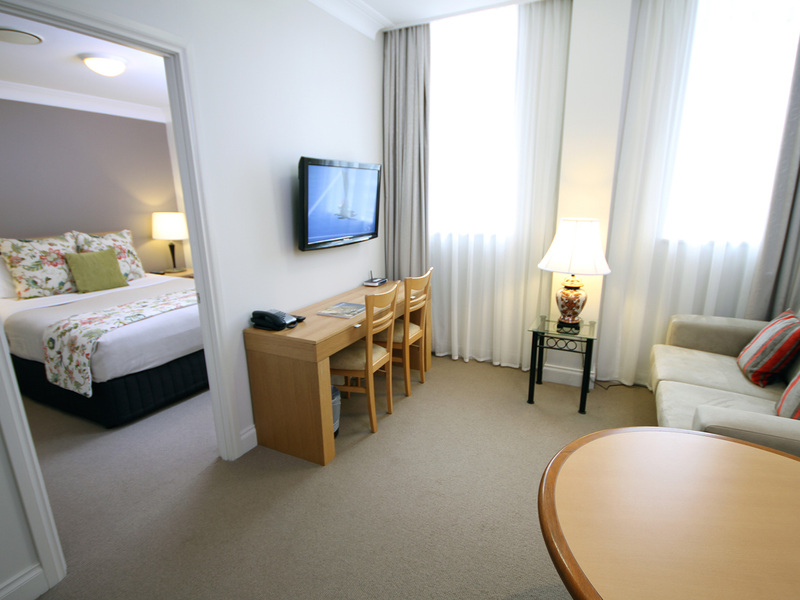 Free Wi-Fi broadband and digital televisions are provided in each apartment. 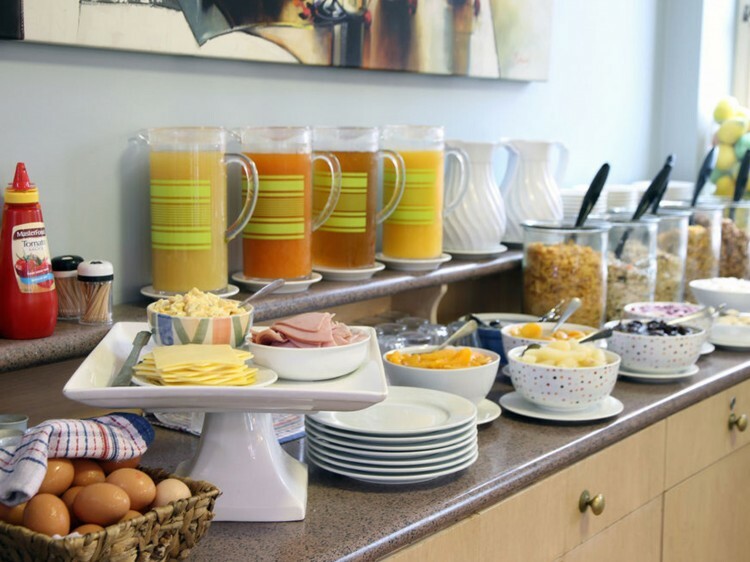 Free gourmet Continental Buffet Breakfast is included in all accommodation rates. 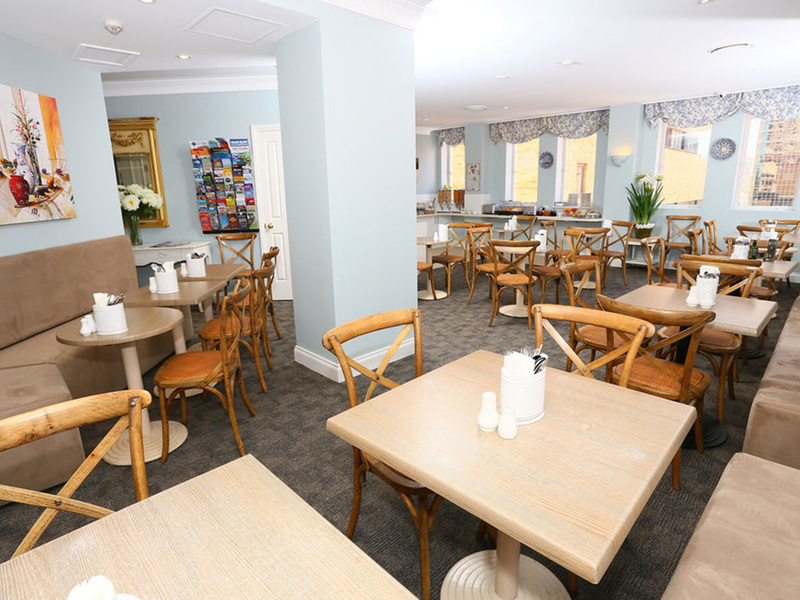 Breakfast is served daily in the European style Breakfast Room from 6.30 am on weekdays and 7.30am on weekends.